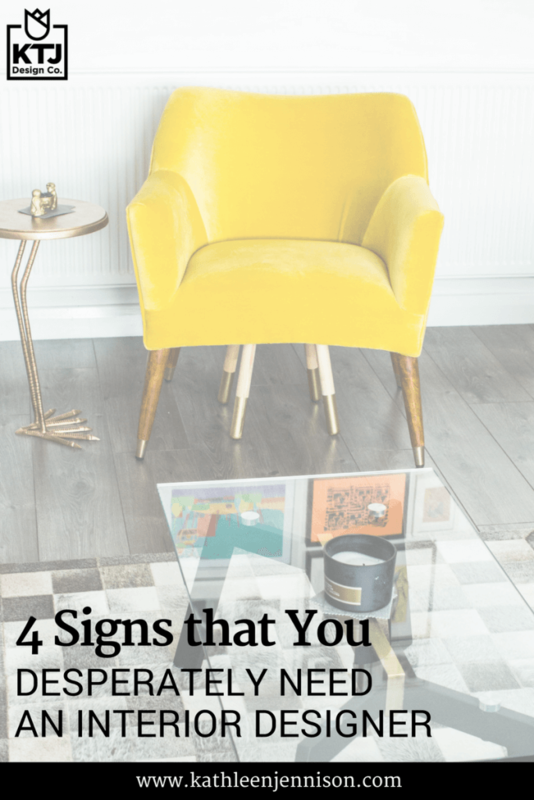 4 Signs that You Desperately Need an Interior Designer — KTJ Design Co. Hiring an interior designer is truly a scary undertaking if you’ve never worked with one before. While my clients love having the workload taken out of their hands, you may feel a little uneasy giving up the control. 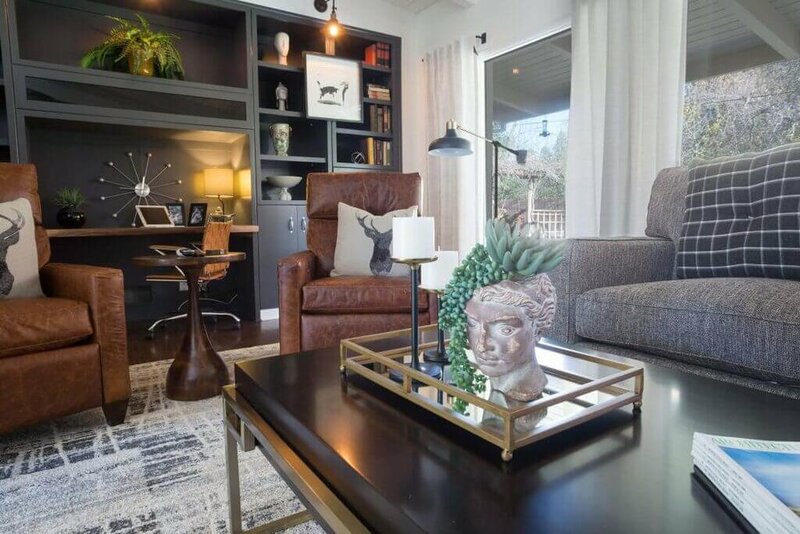 If you’re uncertain whether it’s time to bring in a pro, perhaps you aren’t certain what exactly an interior designer does and what you would be investing in. A designer makes your home beautiful and functional by conceptualizing, planning and laying out all the elements. This is done by considering the structural and architectural features against the decorative aesthetics to reflect your personal lifestyle and vision. Many details play into the overall scheme of a design, and designers make sure it all comes together while minding your budget and timeline. Additionally, interior designers have trusted relationships with artisans, vendors and others to execute your design project. 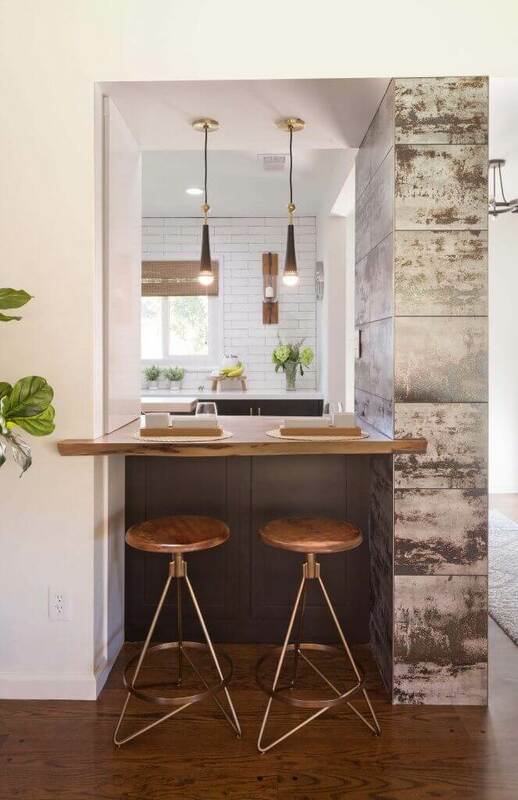 As you’re planning your next house remodel or furnishing your new home, you are most likely focusing on the micro-aesthetics such as tile, paint colors, or sofa styles and not so much on the design as a whole, how it will flow with your home, and what vendors you will need to use. This is often the case when I meet with homeowners in my signature Remodel Clarity Session. Oh, if I had a dime for every time I heard that statement! While I’m not a marriage counselor, I’ve been able to help many couples see eye-to-eye on design decisions that were previously about to cause a civil war in the household. My job as your interior designer is to sort the needs from the wants, prioritize each, and find balance for both parties. Depending on the size and complexity of your project, expect to pay $5,000 - $30,000 in design fees. If this is outside your budget, consider more affordable online interior design services. You’ll have to do most of the leg work yourself (ordering, receiving, freight damage, returns, delays and discontinued items, set-up and installations), but you will also be able to work with a smaller budget. If you have a better-rounded budget, you’ll find that working with an interior designer will save you money, due to their trade-only resources (which will easily pay for their fees). Remember, designers get huge discounts on furniture, fixtures and equipment that are usually shared with you. You can pay retail or list price by doing it yourself, but working with a designer greatly broadens your options. My clients’ vision for their design project doesn’t always align with their budget. If I’m told they have a budget of $20K to fully remodel their kitchen but the bid results in $70K or more, I get to sit down and strategize with them. 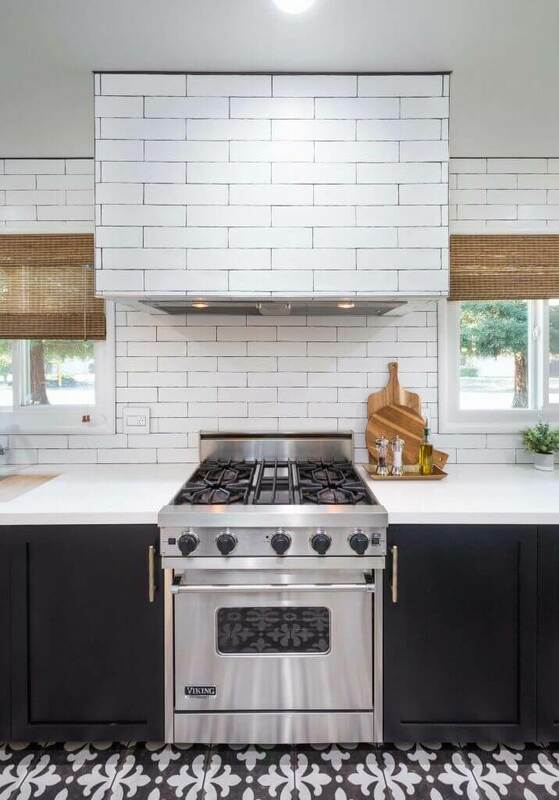 If I have to tell them that they can’t afford their dream kitchen remodel, I first make a list of all the updates we can make within their budget, ordered by priority. From there, we find a way to create their dream space. Are you too busy to do it all yourself? If you are a busy career professional, you simply don’t have time to handle your own remodel or décor projects. 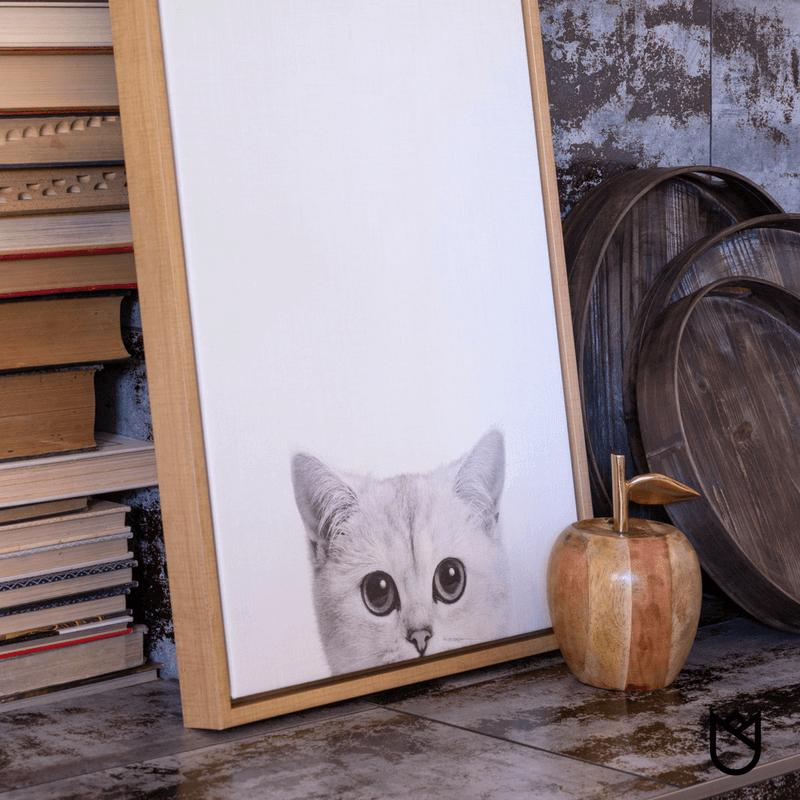 There are so many details and elements that go into a single room, and an interior designer will know exactly what needs to go into your space and how it will all fit, even those un-glamorous things like light switches and heat and air registers. On the other hand, if you have weeks available to spend hunting down the perfect item, compare pricing and research the benefits of different types of items needed in your interior design project, your designer can create a shopping guide for you. Designers know where to shop and have all the resources and contacts to find exactly what you need for your project. Do you have a sense of your style? I love mid-century modern, French country industrial, and beach cottage styles. They all look great but not all at the same time or in one place. Having an interior designer help you figure out the best style for your current home and lifestyle will save you time and money (and prevent you from buying items you won’t like in a year or two). At KTJ Design Co., we have many methods that help you narrow down your design style: interviews, questionnaires and quizzes. They are fun and extremely informative. Ready to work with an interior designer on your next project? We’re here to help. Contact us to book your design consultation.